Headquartered in Atlanta, Georgia, Engineering Search Partners has the knowledge and experience candidates and engineering firms in and around the metro Atlanta area are looking for to find that perfect fit. Specializing in structural, electrical and forensic engineers, our market expertise helps firms compete and find their top talent. Our firm has more than 25 years of recruiting experience combined with consulting experience in the design of municipal, industrial, and wastewater projects. We also have expertise in the industrial, environmental, and safe compliance fields, allowing us to be tuned in to the distinct needs of engineering companies. 1.) Defining a need by having a detailed conversation to discuss the overall hiring strategy, including learning more about your criteria for evaluating and selecting candidates, corporate culture, and branding. 2.) We will create a detailed plan of action to reach out to qualified candidates throughout key communities, providing a wide pool in which to select potential candidates. 3.) Our candidates complete our online “Career Wish List” which allows us to target candidates with the specific knowledge and experience that an engineering firm is looking for. This step streamlines the job search process and results in a consolidated list of qualified candidates. 4.) We conduct a progressive set of systematic interviews via phone and add interview coaching to prepare the candidate for interview success. Both the candidate and hiring managers benefit from this step, as it allows a firm to recruit top talent in a candidate-driven market. 5.) 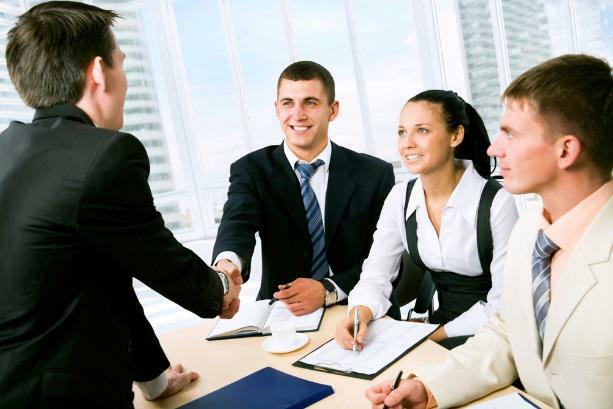 We assist the new hires in additional processes including offer negotiations and on-boarding to help ensure a smooth transition for both the new employee and the hiring manager. Contact Engineering Search Partners today.